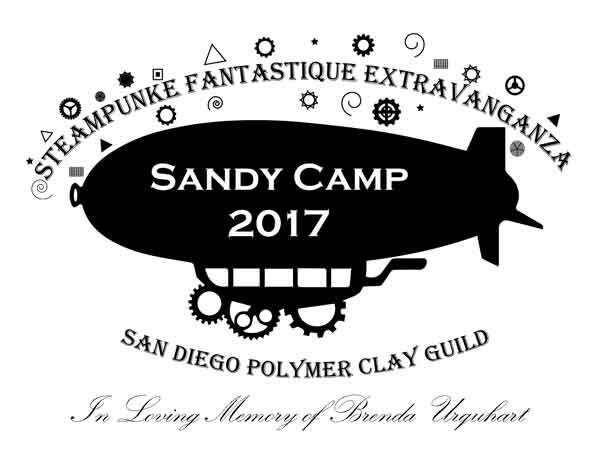 All spaces at Sandy Camp 2017 “Steampunke Fantastique Extravaganza” have been filled! Sandy Camp is Wednesday, October 4th through Sunday, October 8th. And we’re going to have clay fun that will be bang up to the elephant, simply butter upon bacon!